Nothing enhances the value and appeal of your outdoor living space like a beautifully designed and crafted custom deck. 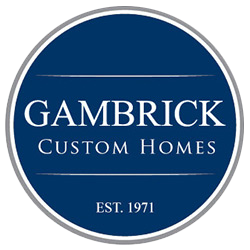 Our unique designs, high-quality construction and friendly service have made Gambrick the deck builder of choice for Point Pleasant’s most discerning homeowners. Top Custom Deck Builder Point Pleasant NJ. 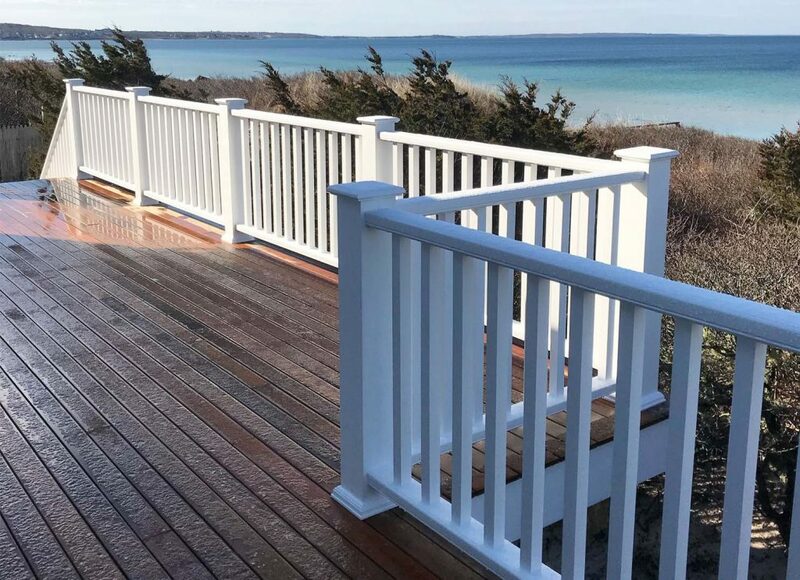 We’re proud to offer custom designed decks, patios, fences, trellises, privacy screens, gates, railings, and many more outdoor living space options for homeowners in Point Pleasant NJ, and all of Ocean and Monmouth County. If you’re looking to expand your outdoor living space you can always count on us to get the job done on time and on budget. Our team is dedicated to building the highest quality custom decks. We’re here to help develop your ideas and exceed all your expectations. 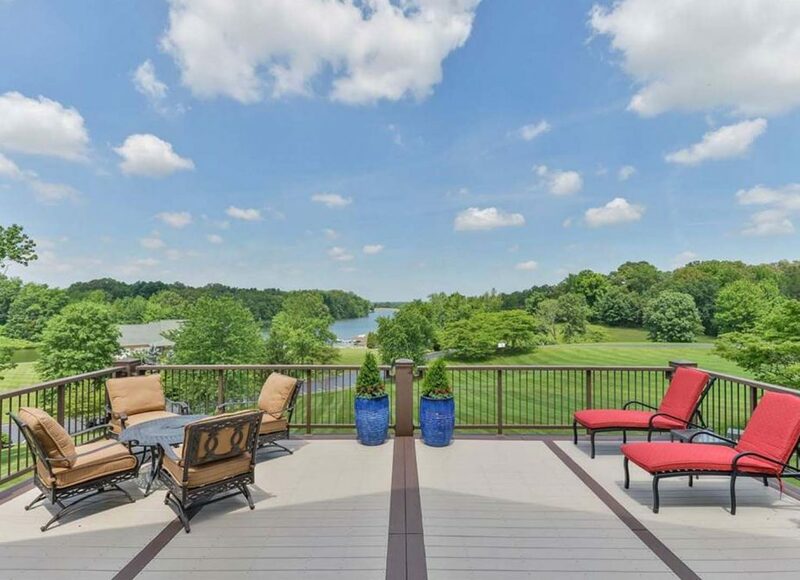 We’ve got the talent, skill and experience to build the highest quality custom luxury decks and outdoor living spaces for you and your family. And our prices are very competitive with other top local builders. Gambrick’s a top NJ Custom Home Builder so we can also take care of any issues you have while building your new deck. We’ll design and build you the perfect deck by taking the time to understand your individual style and needs. Assessing the benefits of various materials and layouts while considering both form and function. Our design focus is always rooted in your vision. 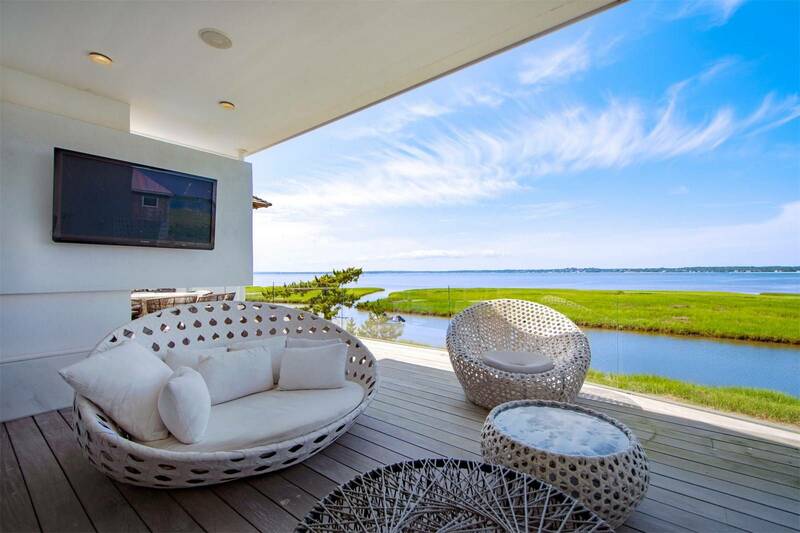 Using local context to create beautiful decks that stand out when compared to other decks in Pt Pleasant, NJ. We’ll discuss two highly crucial factors – timing and budget. Staying within those parameters and never compromising on excellence. Using the highest quality materials and building products along with the best craftsmen and subcontractors allows us to delivery unmatched quality at a competitive price. Using time tested methods and only the best raw materials allows us to build the best quality decks in Ocean and Monmouth County, NJ. We work closely with our clients as a team. The top priority is simple. Deliver a magnificent custom deck of exceptional quality while offering each client unmatched customer service and all at a competitive price. We have years of experience working in Point Pleasant NJ so building your new deck will be a smooth, stress free experience. Deck building in Point Pleasant NJ presents unique challenges. Like any town Pt Pleasant has local ordinances, rules, regulations, setbacks, etc. that have to be respected. That’s why hiring a top local deck builder is so important. Custom deck construction involves much more than simply building a deck with high end materials. It also involves advances in design, building materials and equipment. 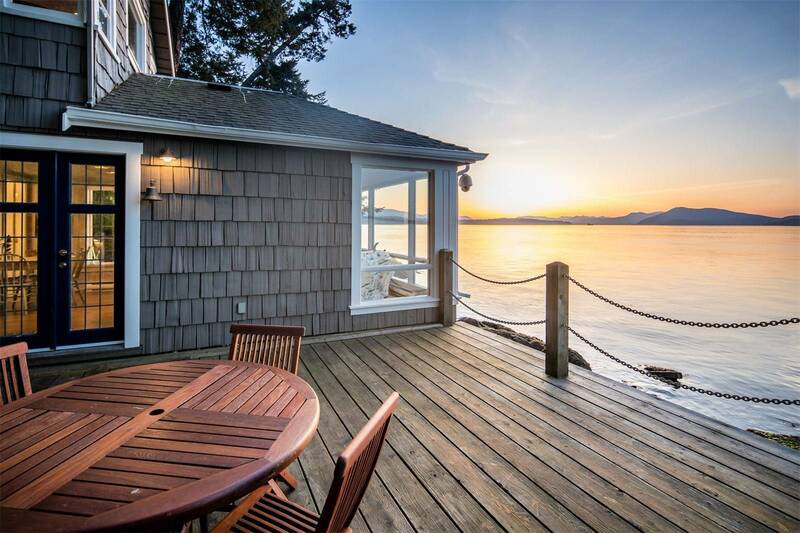 Making sure your new deck flows beautifully with the rest of the home is always a top priority. Custom deck building with a time tested plan and process. If we have the privilege of building your new deck in Pt Pleasant NJ. We’ll develop a building plan based on your individual needs, style and goals. Starting with general questions like what size deck do you need, what you plan to use the deck for and what’s your budget. Then we get into more minute details like the various colors, textures, styles and materials you can choose from. Finally we go over the extras like lighting, built in seating, trim and storage. When building a custom new deck in Point Pleasant NJ you’ll love having the full benefit of Gambrick’s years of experience designing and building some of the areas finest. Building a new deck is exciting and there are many important decisions to make along the way. Some homeowners find building a bit overwhelming at first so we’ve developed a workflow that makes the entire process stress free. Working hard to understand your needs and wishes so we can build you the highest quality custom deck possible. Providing services to help design, build, and maintain your new deck for a stress free experience. We start working for you whenever you’re ready and our service continues long past completion. Putting the best team together at the beginning of each project. Working closely with our partners as a design build team to ensure the very best results. Happy to work with your architect or introduce you to one of our design partners. Building your custom new deck or large scale outdoor project. Professionals who’ve devoted over 40 years to building only the very best custom decks at the Jersey Shore. Gambricks’ #1 priority as a deck builder is simple: deliver a magnificent deck of exceptional quality. Maintaining an open line of communication through every step of our process. Ensuring clients receive unmatched customer service. It’s all part of our singular and proven philosophy of treating everyone like a friend of the family. Decades spent perfecting a custom deck design / build process based on collaboration, communication and mutual respect. Our approach is built on a simple concept. Resting all elements of design and construction with one team from start to finish. This strategy helps eliminate communication gaps that can cause annoying problems or delays. Design / Build helps us prioritize top project details directly with our clients. Our experience and creativity allows us to build custom decks that meet each clients unique needs and expectations while respecting their budget. Deck builder Point Pleasant NJ. 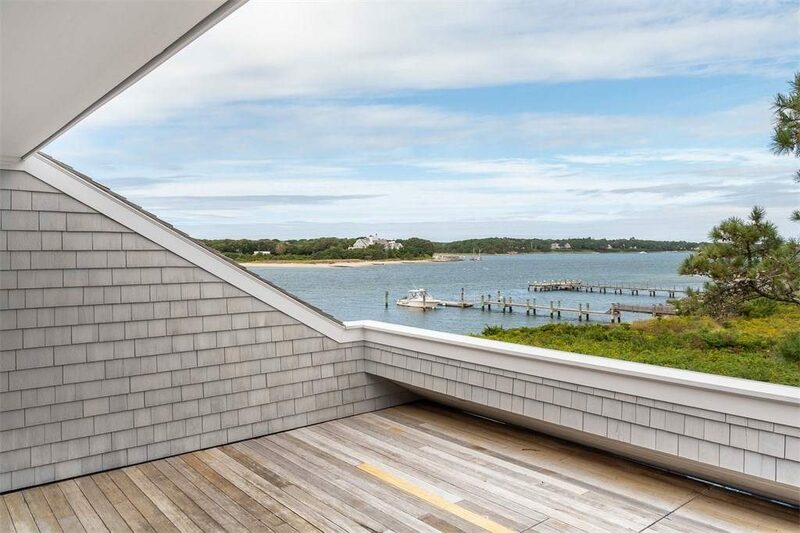 Gambrick specializes in custom decks made to each client’s exact specifications in Pt Pleasant, New Jersey and all of Monmouth and Ocean County. We’ll help determine what size is right for you. Consider what your deck will be used for and what colors and materials best fit your personal taste. 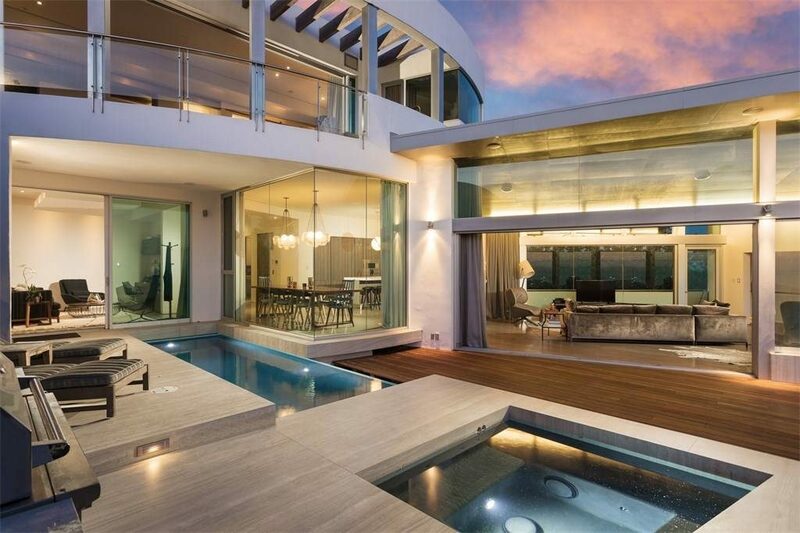 Would you prefer multiple levels or just one? Will you need stair or railings specially designed, and will they comply with Pt Pleasant, NJ township regulations? All of this will be handled by one of our expert deck builders. Deck builder Point Pleasant NJ and all other towns in Monmouth and Ocean County NJ. 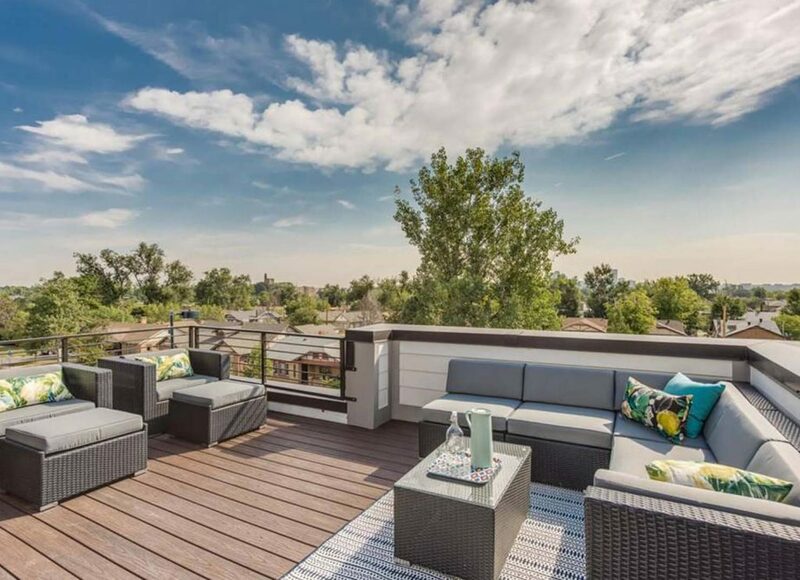 A beautiful custom deck can be the ideal place to spend hours with your family and friends. As with any other major home improvement a new deck is a major investment that shouldn’t be entrusted to just anyone. Be sure your deck builder is professionally trained and certified, and has the skill, talent and experience to build high end custom decks. A high quality deck should last a lifetime. We take quality very seriously. From land surveying to laying the final screw, we guarantee the safety and quality of your deck. Top Deck builder Point Pleasant NJ and other Jersey Shore towns. More than just another outdoor space contractor. We’re your partners in total home improvement. Our team of expert craftsmen takes great pride in the quality of work completed and their ability to create truly stunning outdoor living spaces. If you’re looking for the best rated and most experienced deck builder in Ocean and Monmouth County, NJ, look no further! With that said, please review the work we’ve already completed for previous homeowners at the Jersey Shore. We prefer to let our work speak for us! Now Get to Know Us. Deck Builder Point Pleasant NJ. Servicing Ocean & Monmouth County NJ.